Use your business skills to tackle a sporting endeavor you’ve always dreamed of. Mountains have always been part of my daily life, so I am constantly looking for new challenges. The beauty of the mountains lies within their peacefulness, silence and unpredictability. It’s the perfect environment to bring your organizational and problem‑solving skills to life outside the office and develop as a person. A year ago, I came across the TERREX Mountain Project and was excited that I could pursue a project dedicated to teamwork, creativity and adventure whilst having support from a professional mountain guide. 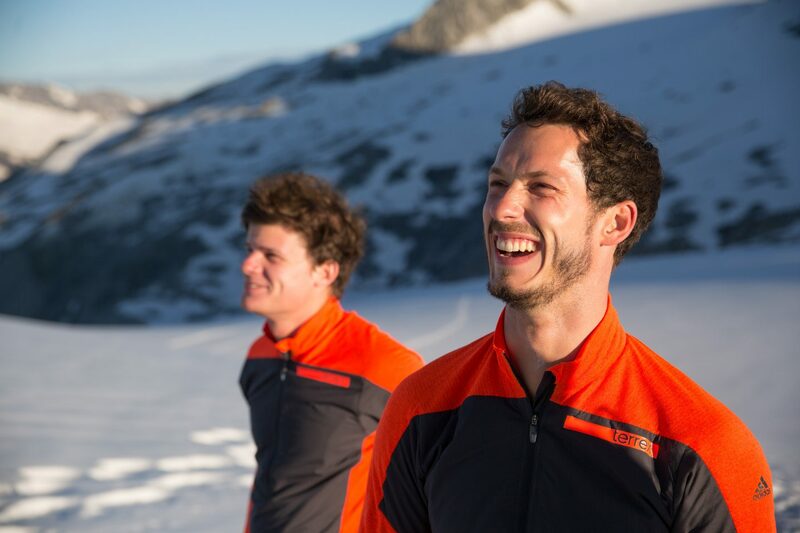 Together with a mountain guide as coach and a team member we had to plan our own tour in the mountains from our individual starting point to reach the same goal for all teams. We were absolutely free to put creativity into action and choose our way to reach the goal – be it run, bike, climb or fly. It needs thorough preparation, a focused mind, a team that you can rely on, endurance, both physical and mental and a goal that keeps you moving. Preparation minimizes the chance of unexpected events, but you can never prepare yourself for everything, neither in the mountains nor in daily life. That’s what makes it exciting. A surprise can literally wait for you around every corner. Be it a change of weather or an avalanche in the mountains or obstacles in your job. It’s important to look into the project. You need to inform yourself on weather conditions, the route you want to take and possible dangers along the way before starting your trip. The starting point for our challenge was Kufstein in Austria. 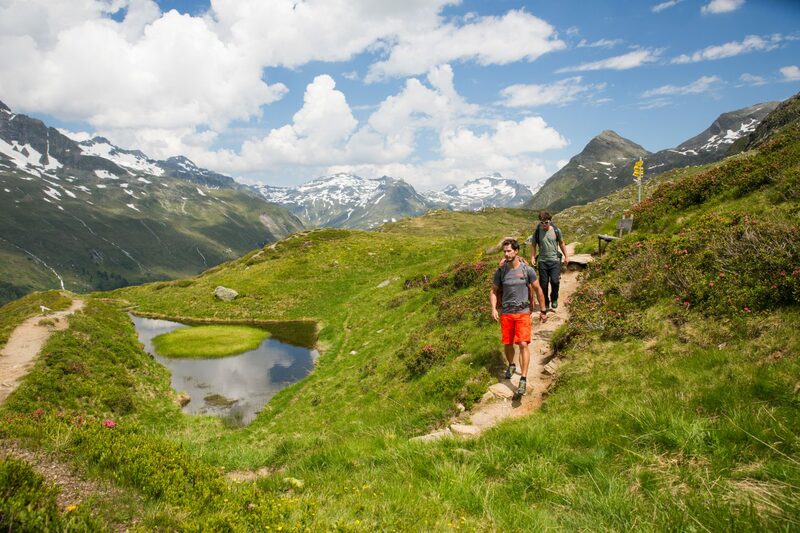 The route we chose took us off the beaten path to some of the nicest climbs in the Wilder Kaiser mountain range. Having a trusted companion and a professional guide along the route created a confident environment for this project to flourish. We celebrated our milestones along the way, keeping our motivation and creative levels high. Conditions in the mountains can change very quickly, you always need a plan B. 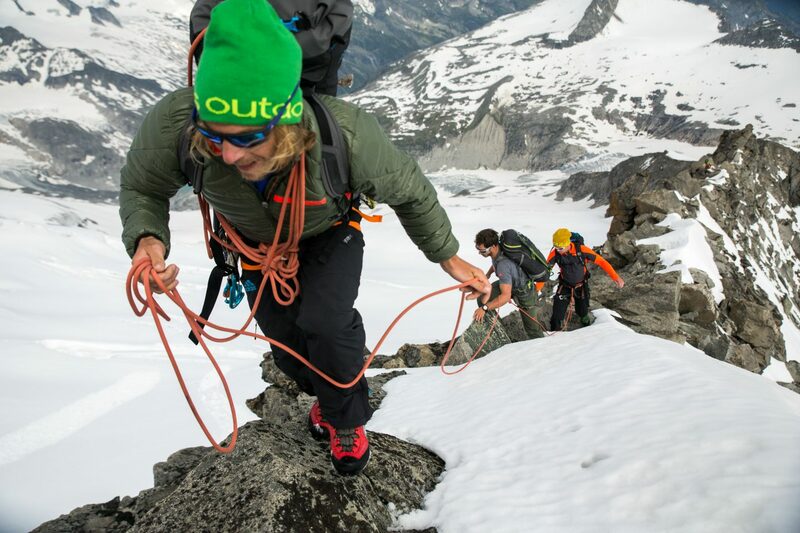 Adapting fast to your surroundings is an important trait of a successful mountaineer. You need to believe in your capabilities, but not overestimate yourself. Sometimes turning around and looking for new paths is the best solution. In my opinion, that’s the only way to survive in the mountains and in your daily job. During the last TERREX Mountain Project I learned to never just look straight ahead, but to look to your left and right and find alternatives if necessary. 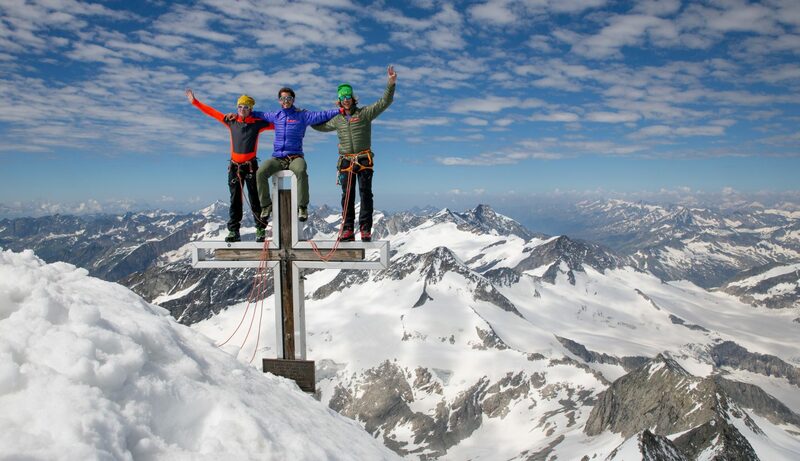 I teamed up with my best friend Flo Lochner and our guide and coach Guido Unterwurzacher for the mountain adventure. I knew I could rely on both in every situation. My best friend and I grew up together and know each other’s strengths and weaknesses. Thus, we complement each other and together with Guido formed a strong team. One of the most important elements of a successful team is honesty. You should let your teammates know how you feel. If your goal can only be achieved as a team, you should act as one. Motivate and take care of each other. Functioning as a team in my job in human resources is also very important. Compromises need to be made, otherwise we don’t reach our goals. 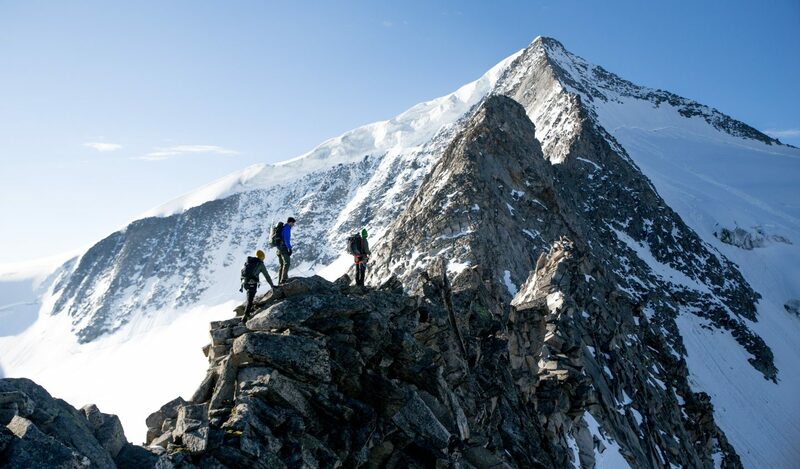 Recruiting new employees for several departments entails lots of forward planning and communication with my stakeholders and with this mountain challenge I took the same organized approach. It was not about racing or competing against each other. It was about planning and experiencing our own tour, being the creator and feeling accomplished and exhausted on reaching the goal. 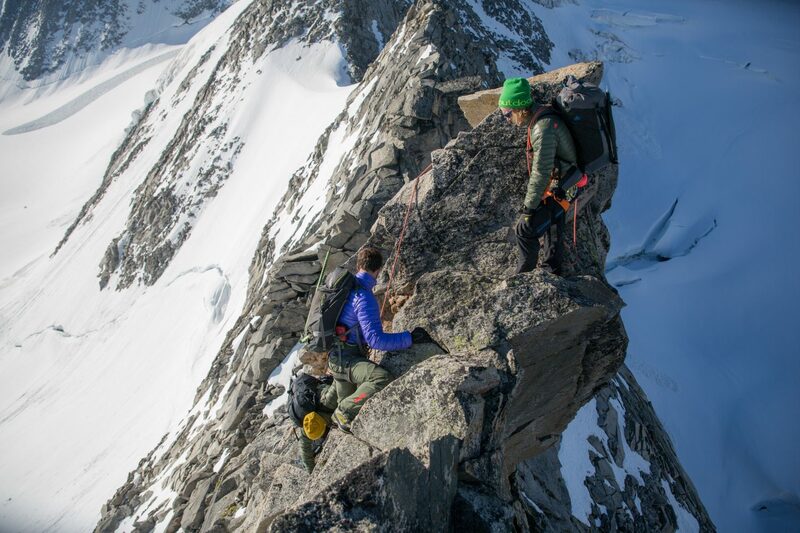 The Alpine routes were limitless requiring us to think carefully about a route to choose. At the heart of our journey was friendship and camaraderie that grew stronger by the day. 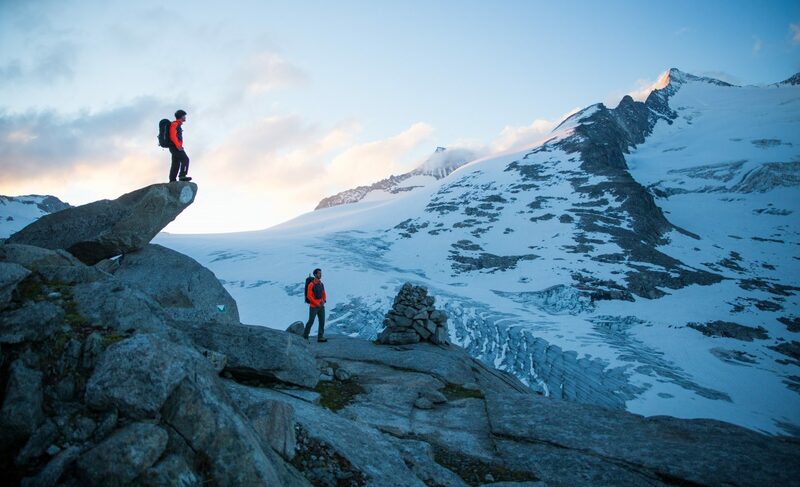 The perfect end to our 4-day tour was the summit of the Großvenediger at sunrise! A year on and I’m still living life to its fullest. No matter what I do, being in the mountains or at work, I always try to do my best and challenge myself. The greater the challenge, the bigger your personal reward will be. Standing on top of a mountain, you might be exhausted, but proud of yourself. No matter how much pain, adrenaline and sweat you had to invest, you will be rewarded with the happiness of having achieved something and the unforgettable memories you made on the way up. 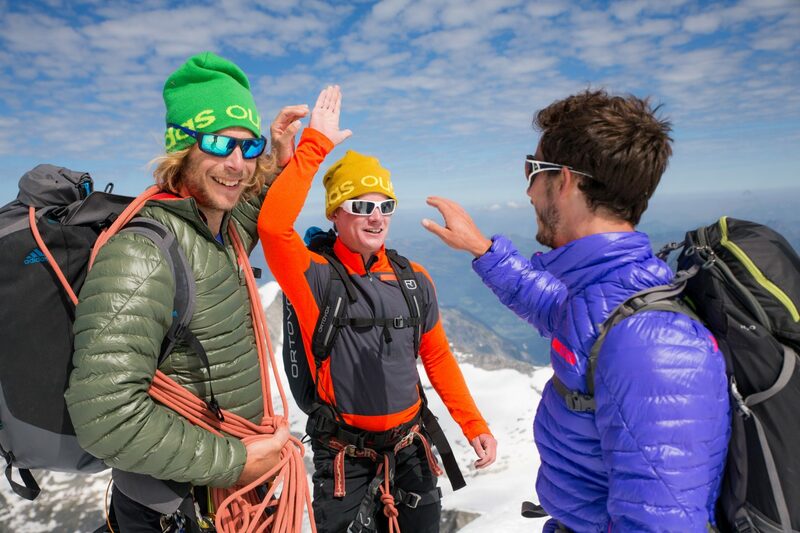 15 teams will create their very own mountain adventure in the heart of the Italian Dolomites. Human Resources (HR), is the organisation within the adidas Group which is responsible for the management of our workforce. Responsibilities include attracting, selecting, training, assessing and rewarding employees as well as fostering a corporate culture of performance, passion, integrity and diversity.